On your iPad, save the document you want to print in your Google Drive account. After you’ve saved the document, choose the “i” symbol located on the right side to see your printing options. The Kyocera Print app will open and display the document that you have chosen to print. At the bottom part of the screen, you have many document and print options. 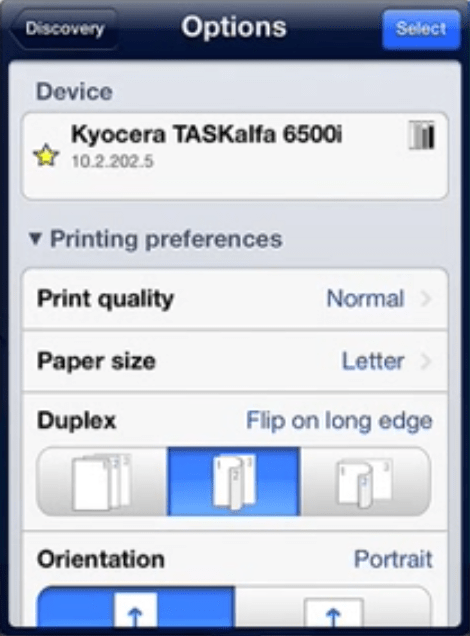 Make sure you select the device you want to print to by tapping on the copier name in the middle section. If you don’t see your device immediately listed, choose “Find devices” to locate another copier. 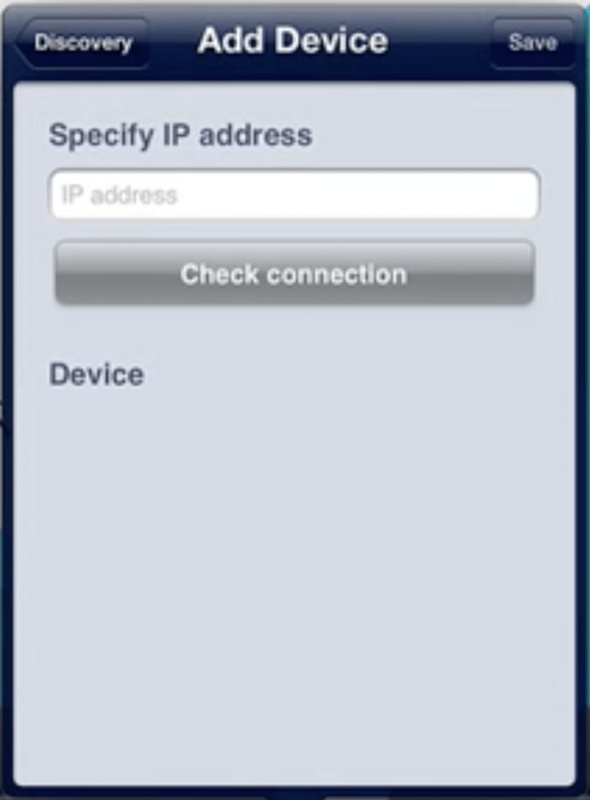 If you don’t have a copier connected to your iPad yet, you can easily add a copier by choosing “Add by IP address”. Once you’ve added and selected the device you want to print on, you can specify your printing preference, such as paper size, the number of copies, orientation, stapling, three-hole punching, etc. Choose “Select” on the right corner to print your document. That’s it! If you have any questions or find that you’re getting tripped up at any point in this process, feel free to contact us!